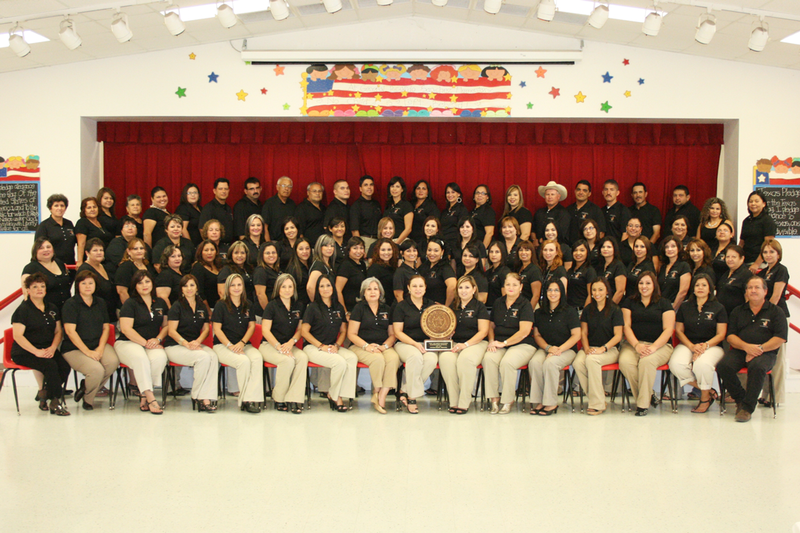 We are pleased to report that General Ricardo Sanchez Elementary has received an Exemplary rating- which is the highest rating a campus can receive from the Texas Education Agency. This makes it two years in a row for this campus. This Exemplary designation is based primarily on the scores the students received on their Texas Assessment of Knowledge and Skills (TAKS) Test and the rating was achieved without Texas Projection Measure (TPM). Thank you students, staff and parents for your dedication and commitment towards our goal: “Excellence”.